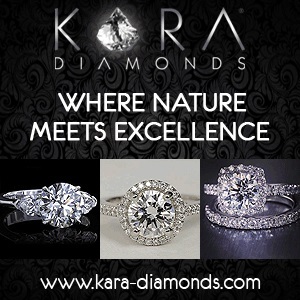 What will $15 million get you for your online jewelry business? 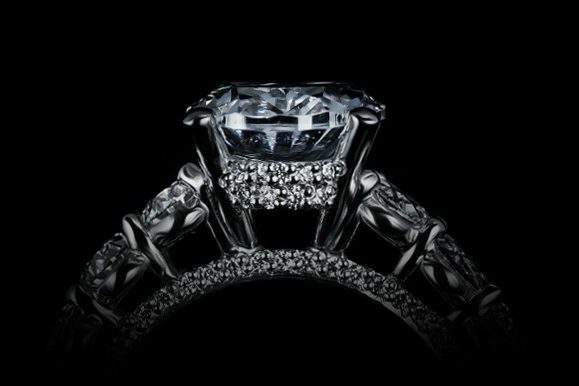 Jewelry retailer Gemvara recently raised $15 million for their online jewelry store. So the big question is this – what will this money be used for? Apparently founder and CEO Matt Lauzon will use the $15 million to build algorithms that help the site understand what jewelry their visitors are attracted to, so that users will return for repeat visits, and make more frequent fine jewelry purchases. This all sounds great. Online jewelry purchases are increasing year after year, but an Internet jewelry retailer like Blue Nile was built by increasing their reach. 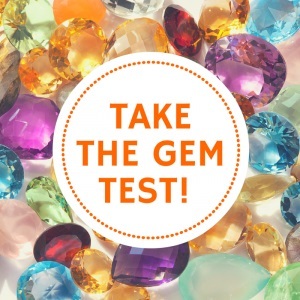 Gemvara seems to have a reasonably popular online jewelry portal, but what will research and time spent studying algorithms ultimately get them? As of right now, it’s most likely a well funded guessing game, but only time will tell. I am a big fan of Gemvara, and their story is much more interesting than just declaring that the money will be spent on standard advertising. However, with rumors of Google’s reported algorithm changes, I’d most likely try to increase my reach through sponsorships, promotion codes, Google Adwords and useful content building – but that’s just one jewelry guy’s opinion! 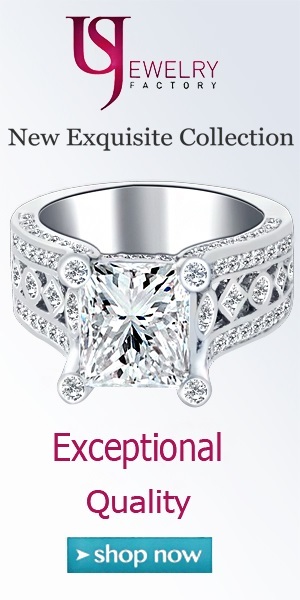 Diamond Prices Going Up – Again! DeBeers announced this week that there would be a 3 per cent across the board price increase of the diamond rough being offered to their siteholders at this months (January) site. Prices have thus been increased by approximately 30% since January 2004. This latest price increase of diamond rough will translate into an increase in the cost to consumers for diamonds ranging from .60 carats and up. 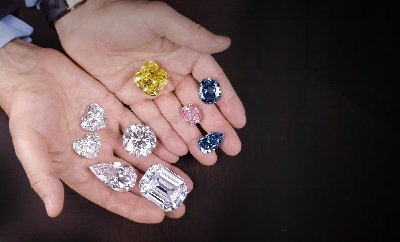 Higher colors and clarity grades may increase to a greater extent due to a shortage of high-quality diamond rough. DeBeers explained that the price increase was necessary in order to achieve a “re-balancing” due to the weak dollar. I’m “re-balancing” and proud of it!